Justin Bieber has been in middle of scandals since he achieved fame. 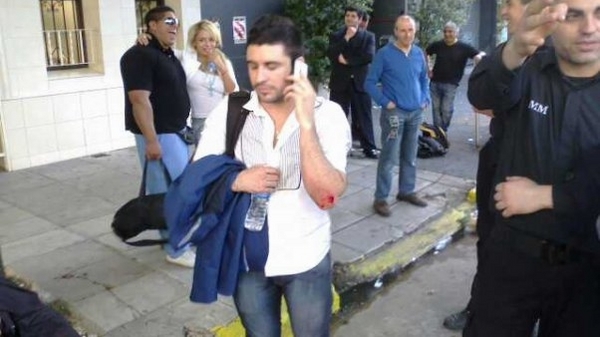 The "Sorry" singer was accused of sending his bodyguards to attack a photographer outside a Buenos Aires nightclub during a 2013 South American tour. In 2013, the Judge Alberto Julio Banos had ordered the "immediate detention" of Bieber and two of his bodyguards in connection with the alleged attack. 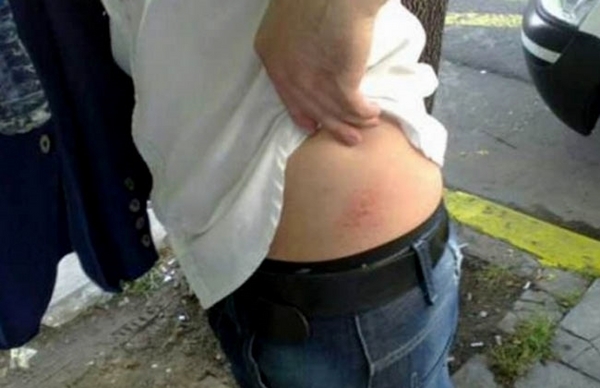 The judge asked the Argentine Interpol branch to help locate the artist. He was given 2 months to report but he didn’t show up prompting another court action. Neither the manager nor the producers of the young singer had never given any response to the accusations or shown any signs of apology. 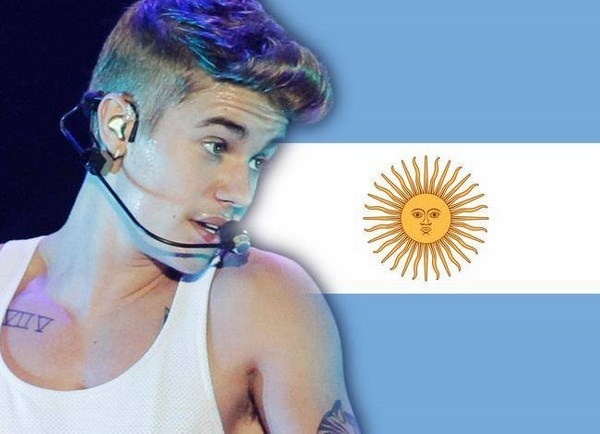 The issued order meant that Bieber were going to spend between 1 month to 6 months behind bars in Argentina. After 2 years, the court has decided to revoked the warrant that was issued for Justin Bieber.